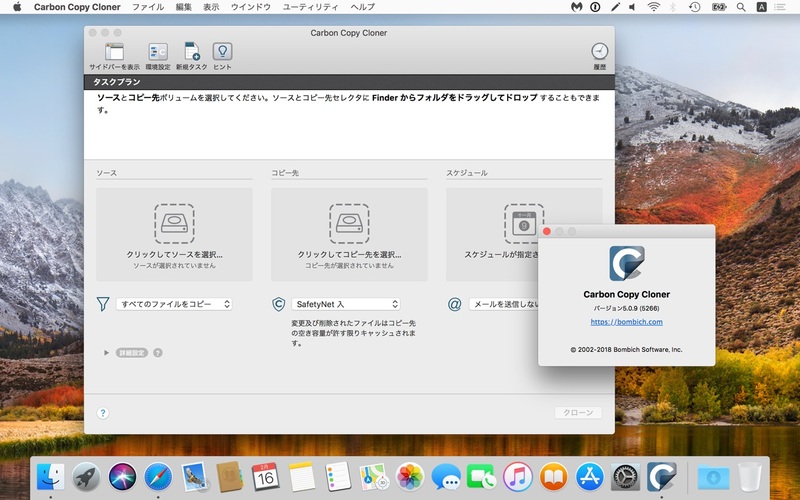 macOS 10.13 High Sierraで導入されたAPFSフォーマットのディスクイメージにデータ消失の恐れがある不具合が発見され、CCCがこの機能を非サポートに。 | AAPL Ch. 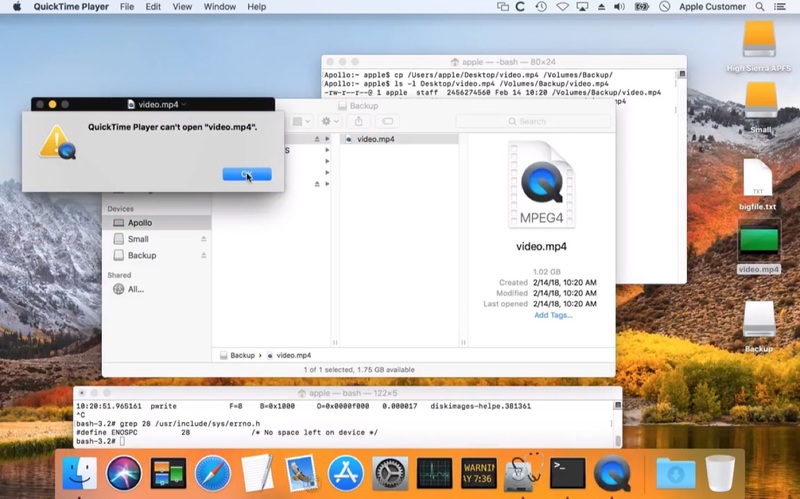 This update implements a workaround for a serious flaw that we’ve discovered in macOS that can lead to data loss when using an APFS-formatted disk image. If you’re running macOS High Sierra, please apply this update and review any tasks that back up to a disk image on a network volume. Note: this flaw applies to APFS disk images only — ordinary APFS volumes (e.g. your SSD startup disk) are not affected. CCC creates and uses disk images when you select “New disk image…” from the Destination selector. Starting in CCC 5.0.4 and up to CCC 5.0.8, CCC will automatically create an APFS-formatted disk image if the source is an APFS-formatted volume. Today we’re posting an update to CCC (5.0.9) that will revoke support for creating APFS-formatted disk images. Earlier this week I noticed that an APFS-formatted sparsebundle disk image volume showed ample free space, despite that the underlying disk was completely full. Curious, I copied a video file to the disk image volume to see what would happen. The whole file copied without error! I opened the file, verified that the video played back start to finish, checksummed the file – as far as I could tell, the file was intact and whole on the disk image. 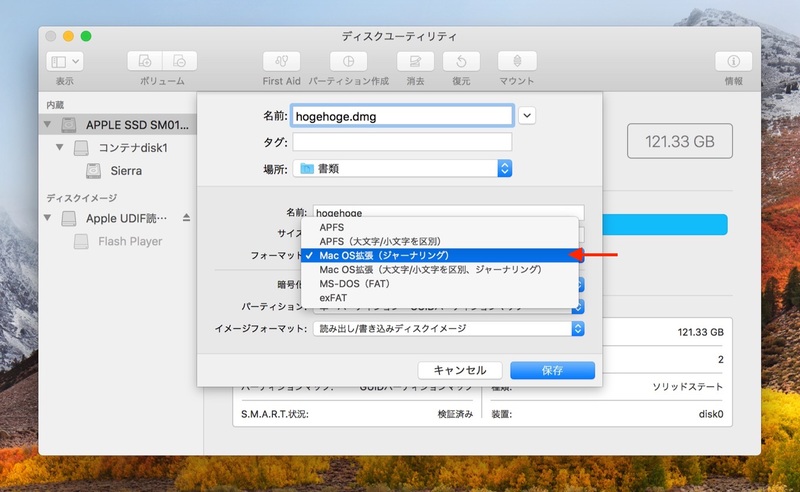 When I unmounted and remounted the disk image, however, the video was corrupted. […]I discovered two bugs in macOS’s “diskimages-helper” service that lead to this result.